I will admit, I don't often see a recipe on TV, and then make it at home. Not sure why, it just rarely happens. 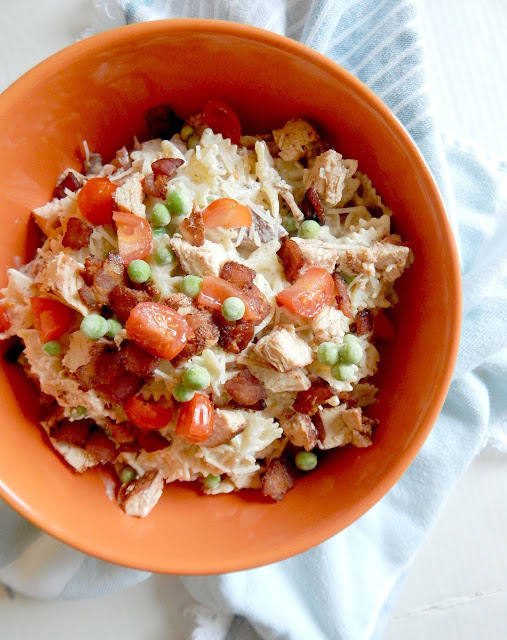 But, when I was "casually" watching The Rachael Ray Show earlier this week, this recipe stood out at me. Especially when I had a similar meal planned for this week, and it wouldn't take too many changes. 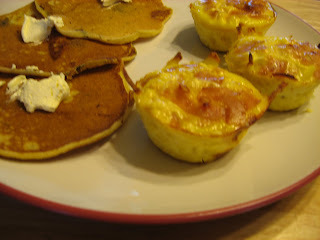 So, here is my take on Rachel's frittata nests. I made a few substitutions, but you can find the original recipe here. Use hers, or use mine, it's your choice. Spray 12 muffins tins with cooking spray. 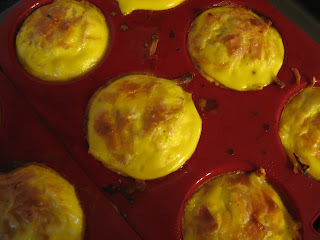 Mix together hash browns and zucchini, and place in bottom of muffin tins, pushing some of the mixture to the edges with an indent in the middle. This will make them look like "bird nests". Whisk eggs and all other ingredients and pour into the bird nest wells. Bake at 375 degrees for 50 min. We served these with a side of homemade blueberry pancakes, as I had about a cup of blueberries left over from my crunch muffins I made earlier in the week that needed to be used up. No one complains about blueberry pancakes. At least not in this house. But, feel free to serve them with whatever you like! As Rachael says these frittata nests would be good for breakfast, lunch, dinner or brunch. I'm thinking a perfect dish for a bridal or baby shower? Those do really look good and I am not a huge fan of Rachel Ray recipes. That's a fabulous shower meal. Good thinking! Frittatas are one of my go-to meals. Except I think Ive been spelling them Fritatta. Oh no! These look great! They will be making an appearance on our breakfast table soon!!! Are the hashbrowns frozen or thawed? How full do you fill the pan with hashbrowns?